Disney World itself rarely offers deals on tickets, sometimes offers deals on dining, and commonly offers deals on rooms. Major current deals available to the general public can always be found here. While timing varies, most Disney World deals are announced well after the hotel rooms and dining venues open for booking. So the basic decision is whether to book your trip anyway well in advance at non-deal rates to maximize your ability to book our preferred hotel and dining choices, or to wait for a deal. Waiting for a deal may mean you are shut out of your preferred dining or lodging options. If you can only afford to come if a deal emerges, then of course wait for it to be announced; otherwise, if you are committed to a certain set of dates whether or not a deal emerges, go ahead and book those dates, and then try to get the deal—not guaranteed—once it comes out. Small ticket savings are usually available from places like the Official Ticket Center, and you can get major savings on lodging either from picking a less expensive time to attend, staying in a less expensive Disney-owned hotel class than your first preference might lead you to, or by staying in a hotel not owned by Disney, particularly offsite—although I don’t recommend this last option for first-timers. Right now, multi-day tickets don’t have seasonal pricing—you pay the same amount all year long if your ticket is longer than one day. That will end shortly. Everyone else should check the Official Ticket Center for ticket deals that may save them a few percentage points on tickets. Any current general public deals that might have Disney World ticket savings will be noted on this page. Dining at Disney World is for many families their second-biggest on site expense after tickets. Disney dining prices are the same most of the year, but prices do get bumped up in the busier weeks. 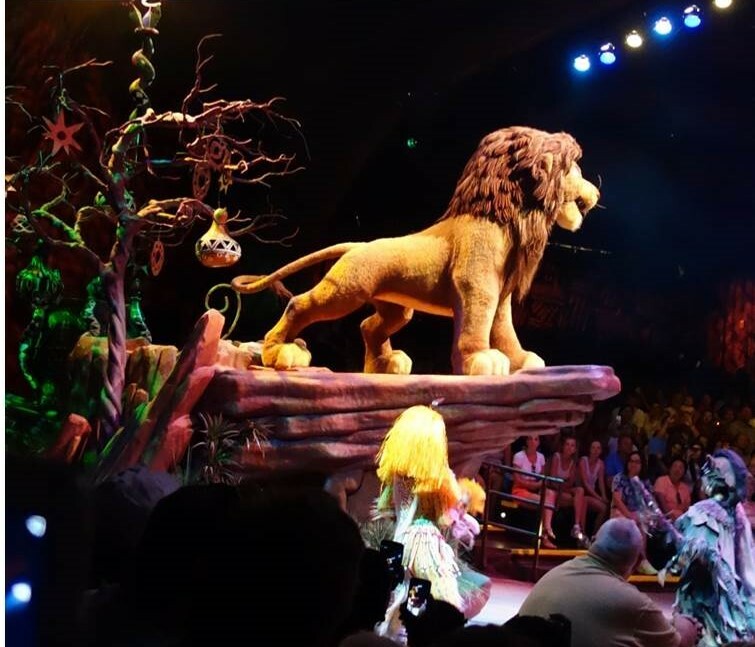 Several Disney World package deals have commonly been offered which enable reduced dining costs in return for buying other elements of a package (a Disney-owned hotel room and park tickets) at full price. The most valuable of these is free dining, which recently has been offered for much of September, and parts of October, November and December. The scoop on free dining is here. If offered for 2019, it likely will be announced in late April or early May. Smaller families staying in more expensive rooms may find that a room rate deal—almost always offered at the same time—may save them more than free dining. The least expensive way to dine is to prepare some or most of your own food (note that these days it’s easy to get your food, etc., delivered), and the next least expensive choice is dining off site. However, unless your lodging is already off site, these will cost you time that might be more valuably spent in the parks, napping, or at a pool. More on saving money on dining at Disney World is here. Any current general public deals that might have dining savings at Disney World will be noted on this page. Both the widest variety of price points and the broadest expense savings are available on your lodging costs. Hotel rooms most times of the year are available from $100/night to close to $1,000. The widest range of affordable options are off-site. Moreover, savings for higher levels of amenities are quite substantial at off-site lodging options compared to Disney-owned ones. I’ve written extensively here about why I recommend that first timers in particular should stay in a Disney-owned hotel, so the rest of this focuses on the Disney-owned hotels. Substantial savings come simply from picking a lower-priced time to visit, as Disney prices for standard rooms vary by a factor of over 50% at different times of the year. Details of the Disney World hotel price seasons, which vary by resort type, are here. In addition, Disney offers room discounts—called “room-only” deals—on top of these rates for most weeks of the year except the very busiest ones. Typical savings are 10-15% for value resort rooms, and 20-30% for deluxe rooms, with the moderates in between. Eligible military families will find even better deals as part of the Armed Forces Salute, and should also check out Shades of Green and its very low year-round rates. Any current general public Disney World room rate deals will be noted on this page. The options that follow actually apply to everyone, but returning visitors will be in a better position to judge their value and manage their complexity than first-timers. Disney World’s Annual Passes—the least expensive, at around $800 per person, is now called the “Platinum Annual Pass—include unlimited admission to the four theme parks for 366 days beginning on the date of activation, including the ability to see more than one park in a day. They also give you access to other benefits—an additional set of room discounts beyond (but usually not a lot better than) those available to the general public, some dining and shopping discounts, and the ability to access additional dining savings from buying a “Tables in Wonderland” card. Only one member of the party need have a pass to be able to access these discounts. Families that plan two longer trips within the window of the pass may find value to buying passes for everybody. Buy a Tables in Wonderland card. Annual Passholders, Disney Vacation Club (DVC) members, and Florida residents are eligible to buy Tables in Wonderland cards, which grant 20% discounts (subject to some block-out dates) at more than a hundred different Disney dining venues. Current pricing is $150 for the first two groups and $175 for Florida residents. Some of these restaurants already offer a 10% discount to passholders, so the math of the incremental value of a Tables in Wonderlands card for those with a Pass as well can be opaque. But there’s no question that those on long or repeat visits with lots of cash-paid dining in their plans can come out ahead. 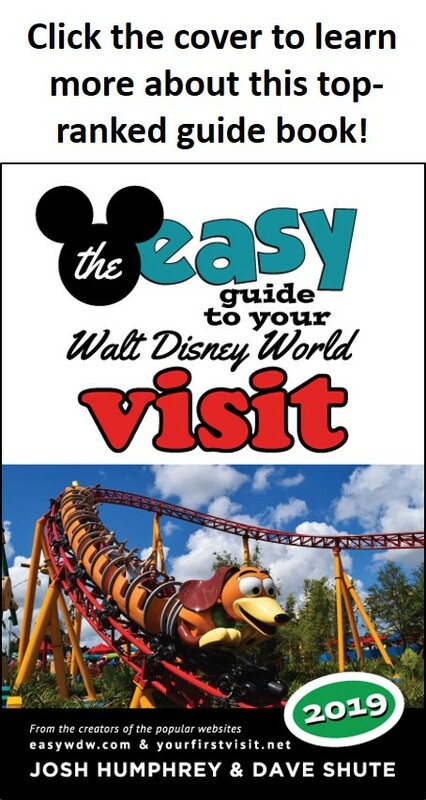 The restaurant reviews in The easy Guide to Your Walt Disney World Visit indicate which discounts are available where. 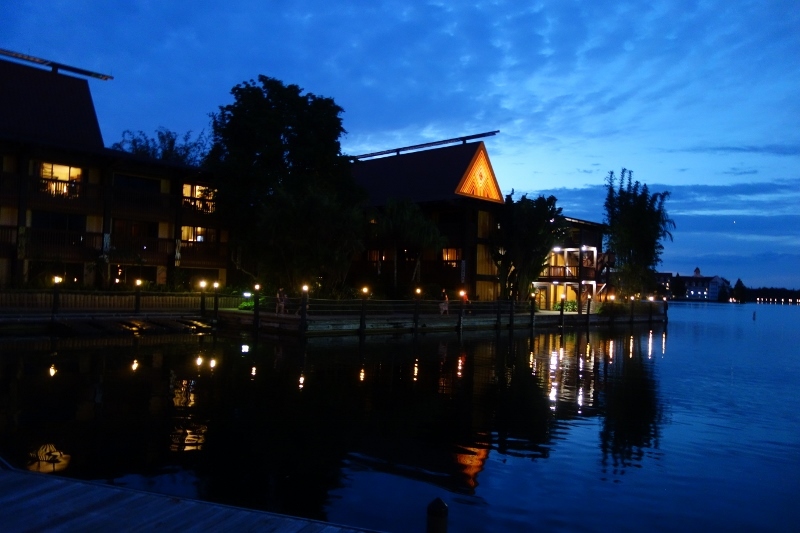 The Disney Vacation Club spaces are available to DVC members using their points, to the general public for cash—and to the general public who have rented unused points from DVC members. Renting points is an especially economical way to access deluxe-level spaces for a surprisingly low cost. See this for more on renting DVC points at Walt Disney World. Major current Disney World deals available to the general public are here. If you book your Disney World vacation with my friend Kelly, she’ll be constantly on the lookout for new deals that might apply to your reservation and save you money. 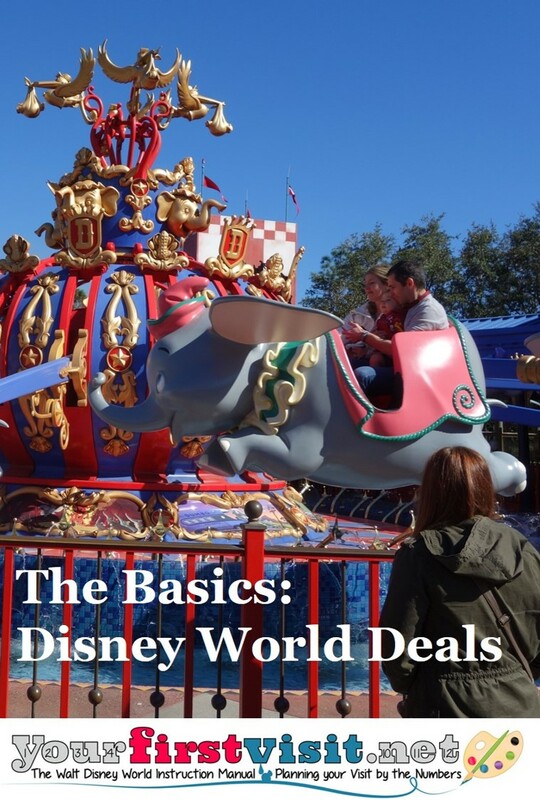 You’ll find more ideas in my Tightwad’s Guide to Walt Disney World. 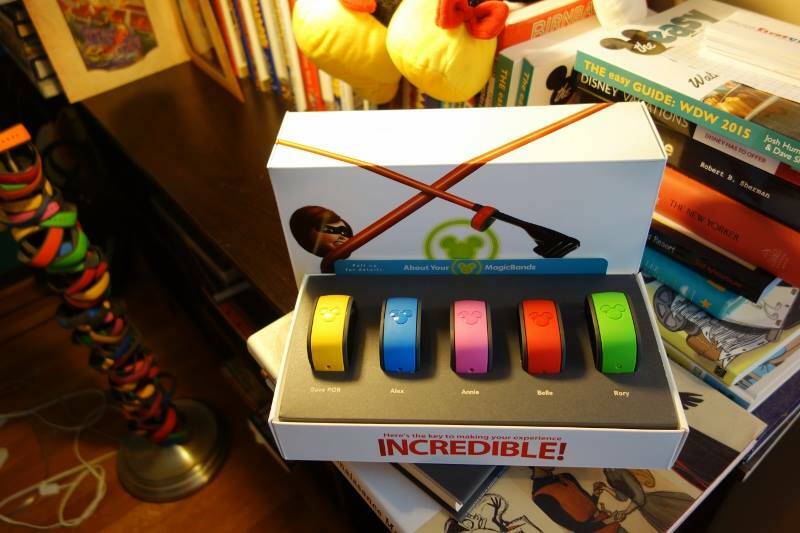 The WDW Discount Club is a new offering run by some friends of mine with real promise. Mousesavers.com has always had the widest range of material on deals and saving money at Disney World. Military folk and their friends should check out MiltaryDisneyTips.com.